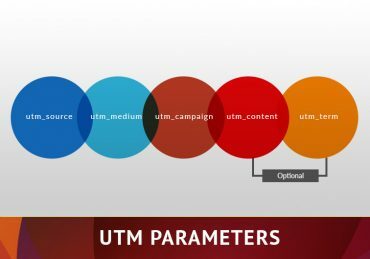 If you’re a business owner, chances are you’re using social media for marketing campaigns and Google Analytics to measure the traffic from your posts. 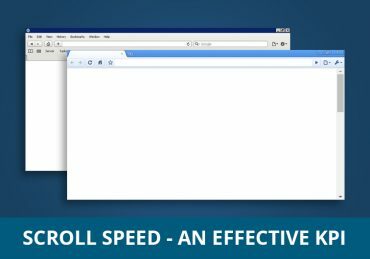 Among wide variety of KPI’s used for measuring content consumption, have you ever thought about or used scroll-speed as a KPI? 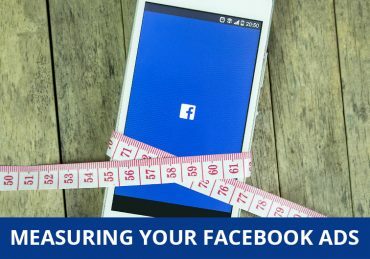 In this article we’ll talk about what you can measure about your Facebook campaigns, which will not only help you take better decisions but also leverage Facebook for better targeting. 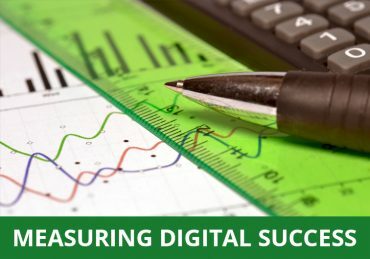 You may successfully procure marketing budget, but unless you measure your investment performance, how will you improve? 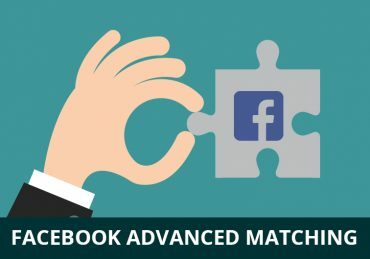 Whether you are new or know a bit about Facebook Pixels, this article is for you. 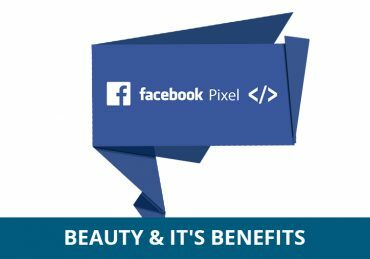 Know about the many benefits of using Facebook Pixels for your online marketing. 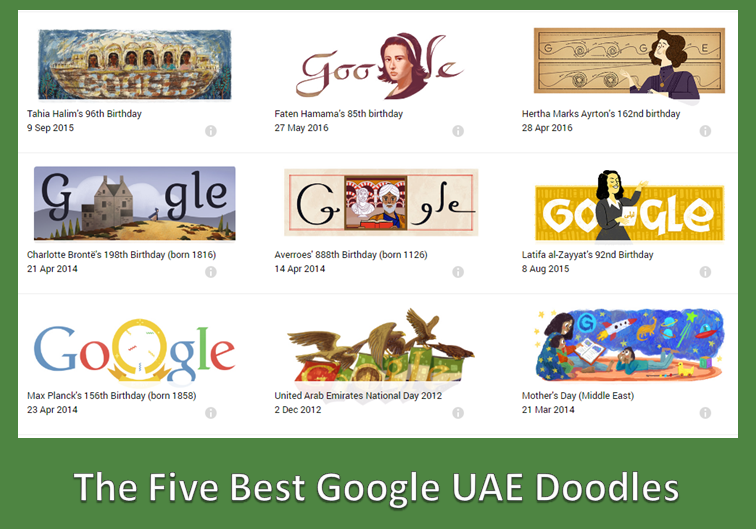 The first ever Google Doodle was a zany message for users (in the case of a server crash) that Larry Page and Sergey Brin were away on vacation. Two years later, the second doodle celebrating Bastille Day was created by current webmaster Dennis Hwang at the duo’s request. It caught on so well that what began as an impulsive idea is now a tradition for celebrating holidays, anniversaries, and famous people. 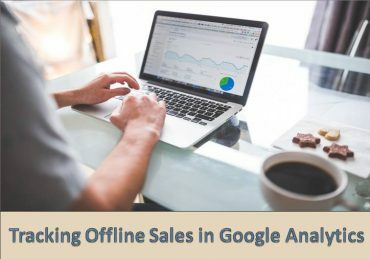 Most of your important offline customer interactions happen at the store, over the phone, through e-mail communications or possibly even at an event kiosk. 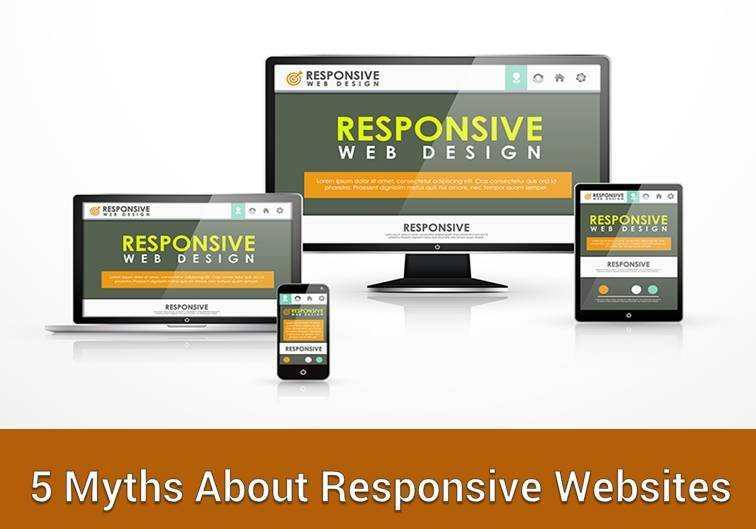 The demand for responsive design has shot up thanks to the explosion of smartphones. Many business owners are eager to adopt this approach as the one-stop solution for delivering to their customers on mobile.